After months and months of rumours, the Samsung Galaxy S9 and Galaxy S9+ have finally been revealed at the annual Unpacked event. 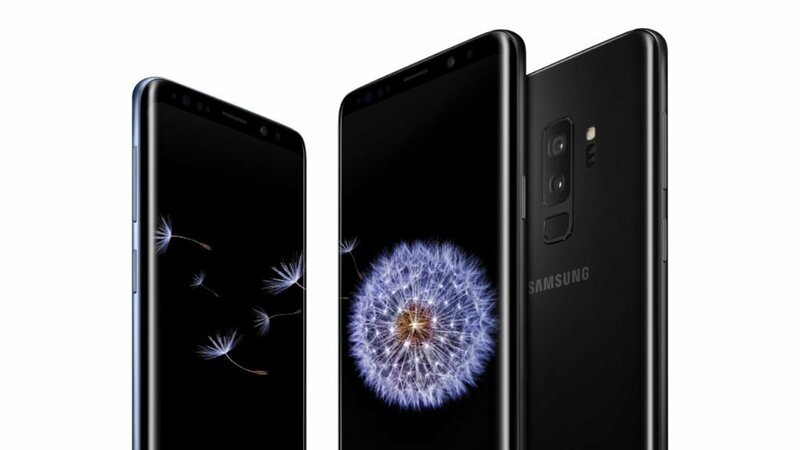 Both the phones come with cutting edge specs and software experiences – Samsung even used AR to help attendees get a close-up view of the new Galaxy S9 smartphones. The Samsung Galaxy S9 and S9+ run on Android 8.0 Oreo out of the box. The Samsung Galaxy S9 features a 5.8-inch curved Super AMOLED display with a resolution of 2960 x 1440 pixels and an aspect ratio of 18.5:9. The bigger Samsung Galaxy S9+ comes with a 6.2-inch curved Super AMOLED display with the same resolution and aspect ratio. Coming to performance, the Samsung Galaxy S9 and S9+ are powered by the Qualcomm Snapdragon 845 processor coupled with Adreno 630 GPU. In terms of RAM, the S9 comes with 4GB RAM and the S9+ comes with 6GB RAM. Both the devices come with 64GB of internal storage which is further expandable via a microSD card. However, in most other markets, including India, the Samsung Galaxy S9 and Galaxy S9+ will come with octa-core Exynos 9810 chipset, paired with the same 4GB and 6GB RAM combinations respectively. Coming to the camera department, this is where Samsung is making the biggest differentiations. The Galaxy S9 continues to come with a single camera setup, but it comes with a 12MP camera with OIS, super slow motion recording, 4K support and dual aperture of f/1.5 and f/2.4. The Galaxy S9+, on the other hand, comes with a dual camera setup, with two 12MP sensors. The primary 12MP sensor comes with OIS and a dual aperture – f/1.5-f/2.4, in addition to a secondary 12MP telephoto lens with OIS and f/2.4 aperture. Samsung has used its famous Dual Pixel technology this as well, this time coupling it with “super speed”. In addition to that, the Galaxy S9 and the Galaxy S9+ also come with support for 4K video recording and super slow-motion recording. On the front, the new Samsung flagships come with an 8MP camera with f/1.7 aperture. 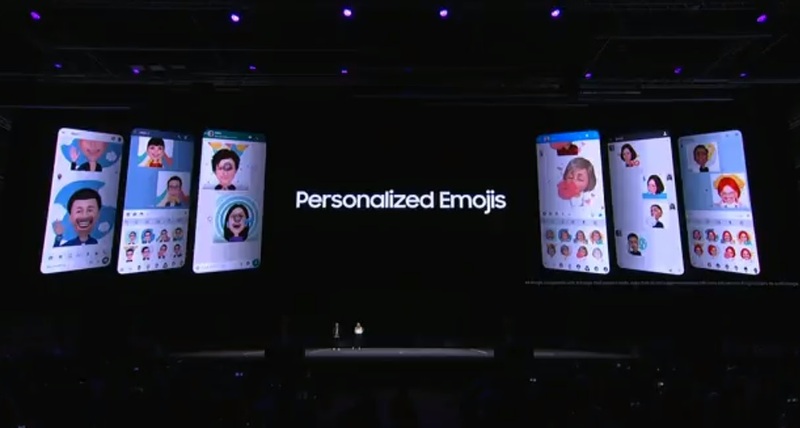 Samsung has also brought AR Emojis, allowing users to customize emojis based on their personal characteristics. Other features include updates to Bixby and a new Intelligent Scan feature that combines iris scan and facial recognition. Samsung has also included new Stereo AKG speakers, with support for Dolby Atmos, along with the standard 3.5mm headphone jack. Coming to other features, both the Galaxy S9 and Galaxy S9+ come with IP68 dust and water resistance, Quick Charge 2.0 as well as fast wireless charging that was seen on the Galaxy S8 as well. Samsung has also moved the fingerprint sensor to below the camera module, solving one of the biggest complaints users had with the Galaxy S8 last year. Connectivity options on the Galaxy S9 and Galaxy S9+ include dual SIM, 4G VoLTE, dual band Wi-Fi ac, Bluetooth 5.0, GPS, and NFC. The Galaxy S9 is powered by a 3000mAh battery while the Galaxy S9+ is powered by a 3500mAh battery. The Samsung Galaxy S9 has been priced at $719.99 (Rs. 47,000 approx), while the Galaxy S9+ is priced at $839.99 (Rs. 54,650) before taxes. Detailed Indian pricing and availability details should be revealed soon.